Chautauqua is an ideal time to celebrate and enjoy the arts of southern Alberta. First Nations, subsequent settlers, and New Canadians each offer spectacular visual, musical, spoken and theatrical arts. Chautauqua serves as a showcase for these rich and varied heritages. Coming together to experience song, dance, performance and display is not only great entertainment, it is an opportunity to weave local talents into the tapestry of a more appreciative, inclusive, vibrant community. Come to Chautauqua to rest from work, feed your soul, and cheer on the dedication, courage, and richness of southern Alberta’s diverse cultural artists. Especially don’t miss Chautauqua Live and Chautauqua’s Got Talent! As a community celebration, Chautauqua carries on the tradition of enlightening classes, demonstrations and workshops with appeal to a wide range of interests and ages. Look over the schedule to find what appeals to you, then sit and learn alongside friends, neighbours, and fellow enthusiasts. From spiritual development to self-reliance and family history to wellness, Chautauqua has what vibrant communities thrive on — personal development and shared ideas. Historically, a pillar of Chautauqua has been uniting communities in faith. Whose faith, you ask? Faith that unites us as the human family, inspires us to be grateful and giving, and moves us to be better people whatever we are doing. 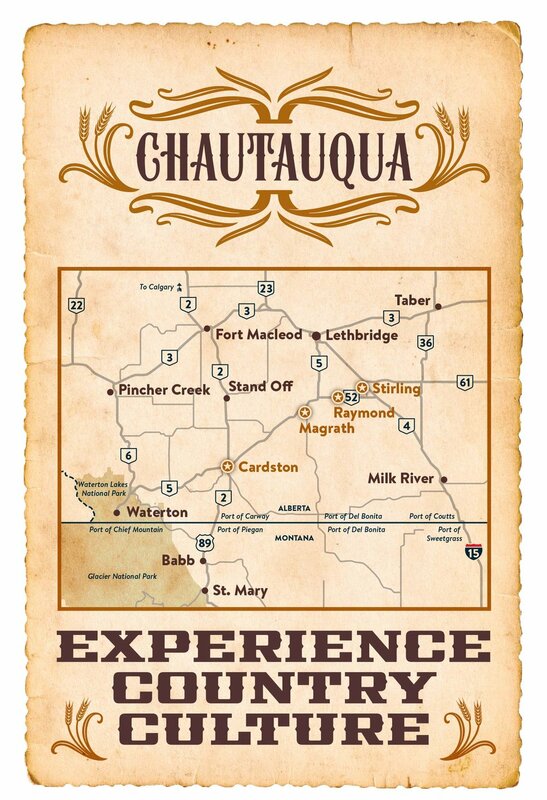 Chautauqua is a community celebration of the best in us. Including religion and our belief systems is a natural fit. How is this done? Through events that educate, lift, and unite us within our diversity. With faith, all good things are possible. What’s the fastest way to make a friend? Play, of course! 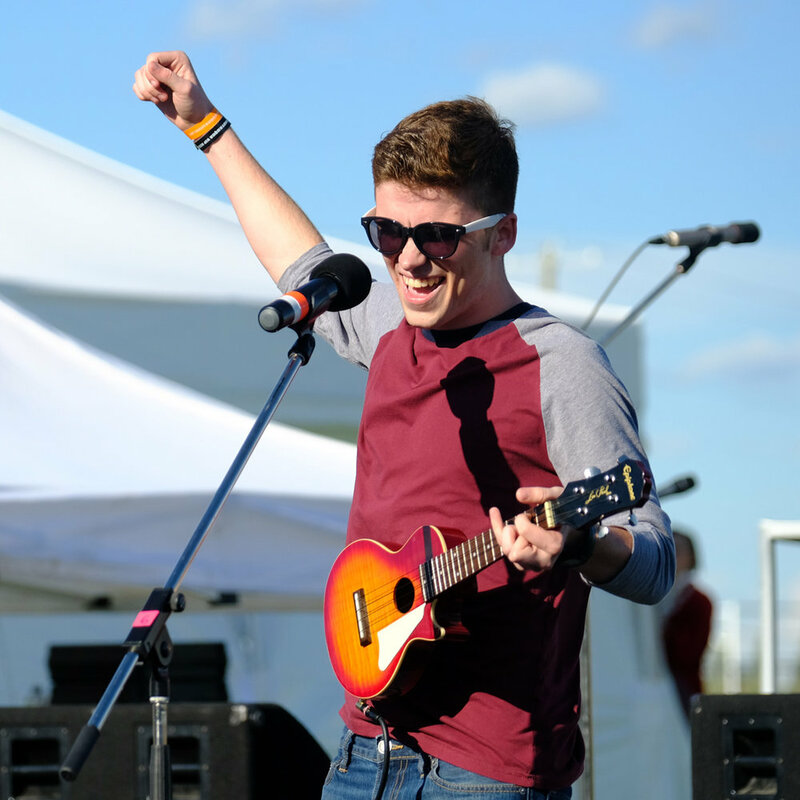 Chautauqua is a great opportunity to put down the tools of making a living and “re-create” yourself — the fun, energetic, laughing, cheering, clapping, active self that sometimes bows out when responsibilities overtake our time. Chautauqua offers many ways to play for all ages and interests. Visit albertachq.ca for this year's recreational lineup.